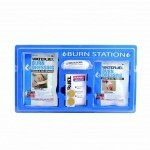 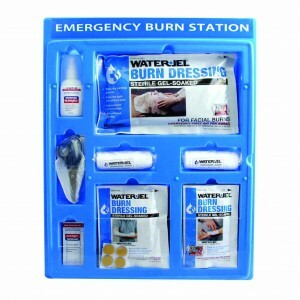 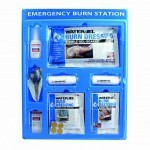 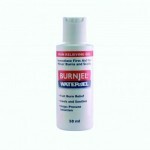 At Scully First Aid Supplies we stock the leading brand of burn care on the market. 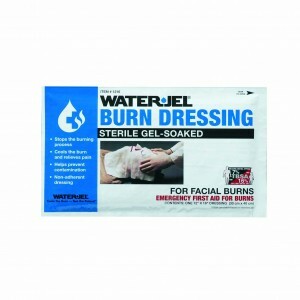 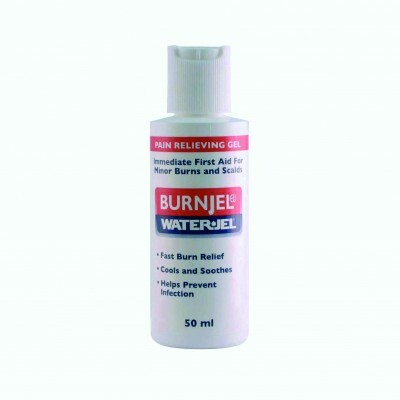 Water-Jel is fast, simple and easy to use one-step burn treatment. Water-Jel Sterile Burn Dressings feature more gel in the dressings, which means they feel better, longer. 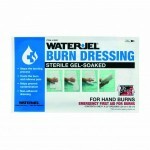 There’s plenty of gel in the dressing to cover burns with a thick layer of gel to cool and soothe the burn. Water-Jel dressings come in six sizes, so a first responder will have the right product for the injury. The more gel, the better. 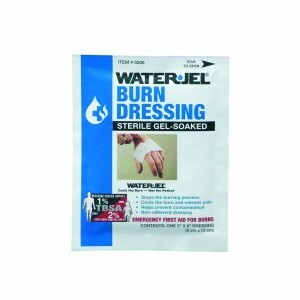 Water-Jel is the only brand that uses a medical-grade pad that carries the gel and applies it liberally to the burn injury. Other brands use a foamlike sponge that absorbs and retains the gel, but does not release it as effectively onto the burn. 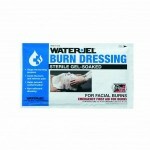 Water-Jel’s unique Face Mask facial dressing has precut eye, nose and mouth holes for easy and immediate one-step care. 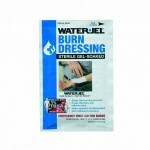 Water-Jel Fire Blankets come in three sizes for large area burns. 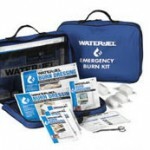 They are the only gel-soaked blankets available in either high-visibility orange canisters (with an optional wall bracket) or in large foil pouches. 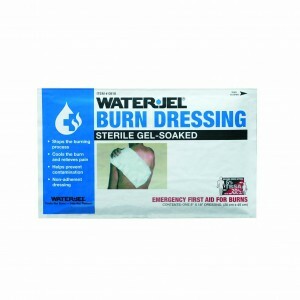 Water-Jel Fire Blankets and Burn Dressings have a five-year expiration date from date of manufacture, so when people invest in Water-Jel products, they know when they can best be used and when they should be replaced. 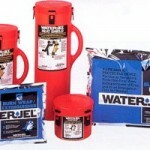 There’s no guessing and no taking chances with an old product. 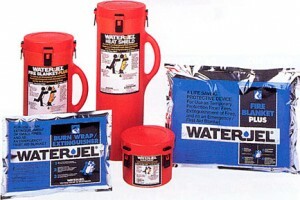 Here’s a video of how Water-Jel works.